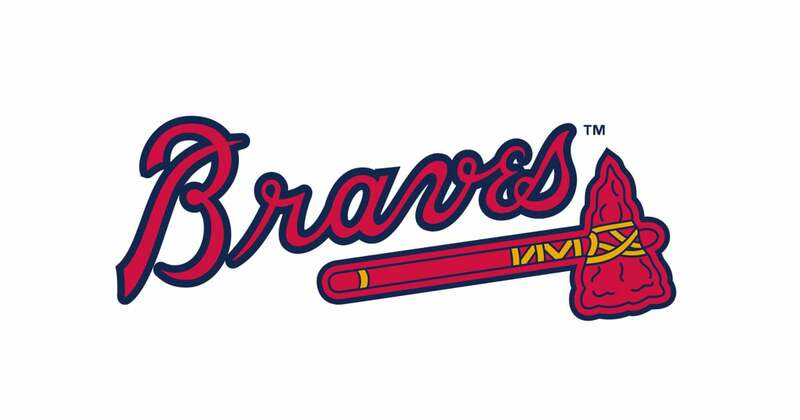 The Atlanta Braves are an American professional baseball franchise based in the Atlanta metropolitan area. The franchise competes in Major League Baseball as a member of the National League East division. The Cincinnati Reds are an American professional baseball team based in Cincinnati, Ohio. The Reds compete in Major League Baseball as a member club of the National League Central division. The Oakland Athletics, often referred to as the A's, for short, are an American professional baseball team based in Oakland, California. They compete in Major League Baseball as a member club of the American League West division. The Pittsburgh Pirates are an American professional baseball team based in Pittsburgh, Pennsylvania. 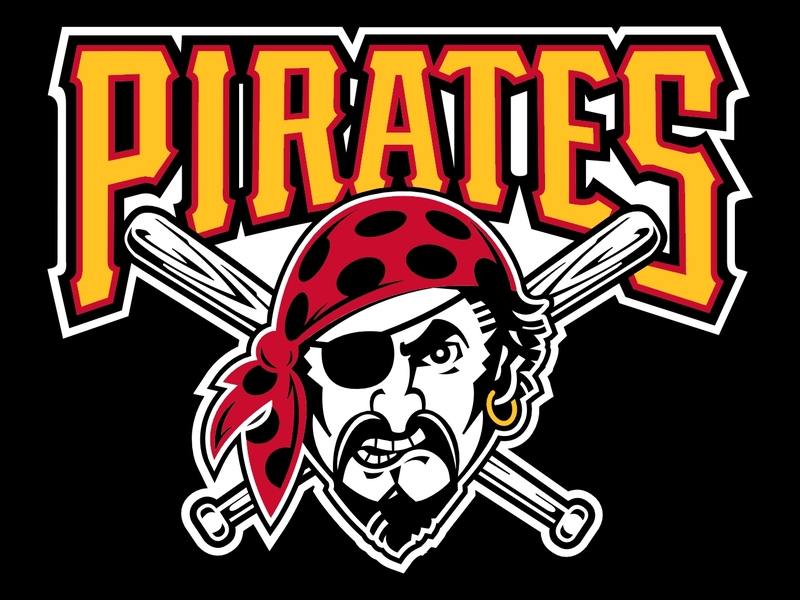 The Pirates compete in Major League Baseball as a member club of the National League Central division. The Seattle Mariners are an American professional baseball team based in Seattle. The Mariners compete in Major League Baseball as a member club of the American League West Division. The team joined the AL as an expansion team in 1977.